Joey is proud to have followed in his father footsteps. He began his professional career at a jewelry chain store as a sales associate shortly after he received his bachelor's degree. After a year on the corporate chain store's sales floor, Joey felt drawn more than ever to the family field. He then moved to Southern Florida to study jewelry repair at the American School of Jewelry. 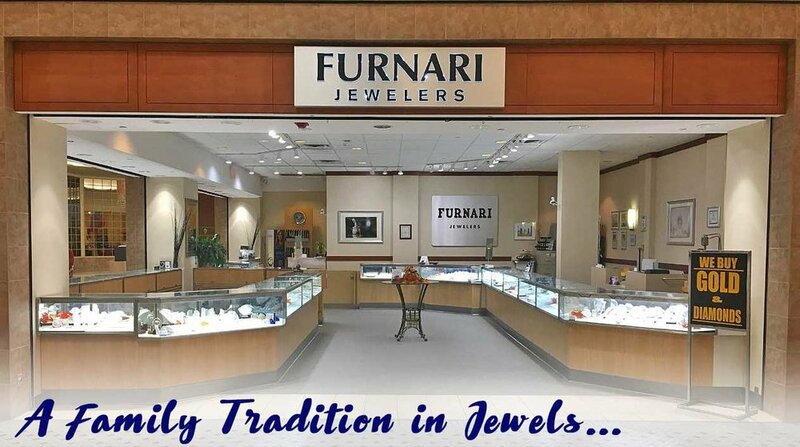 After, graduation, Joey returned back to New England and opened up the second Furnari Jeweler's location at the Enfield Square Mall in Enfield, Ct.
After 4 years in their 1st location, Joey and his team moved the store to a bigger location at the center of the mall, and has been flourishing there ever since! Don't forget to stop in and say hello! 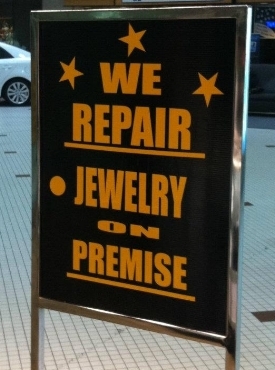 Come visit our Enfield location, we'll fix it while you shop! Looking for a custom piece? We do that too! CONTACT US HERE AND LET'S GET STARTED TODAY! Plus a little blast from the Furnari past... we hope you enjoy!